Your West Midlands Wedding magazine is a bi-monthly magazine for couples planning to marry in the area and is one of many successful regional titles from County Wedding Magazines covering much of England and Wales. 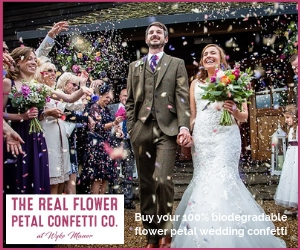 Unlike national wedding magazines, every bride-to-be who reads Your West Midlands Wedding magazine will potentially be interested in your products and services because they will be marrying in your area. 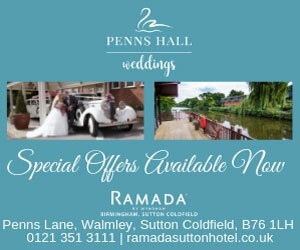 For all advertising enquiries, call Penny Freeman on 01376 535601 or email penny.freeman@yourwestmidlands.wedding.